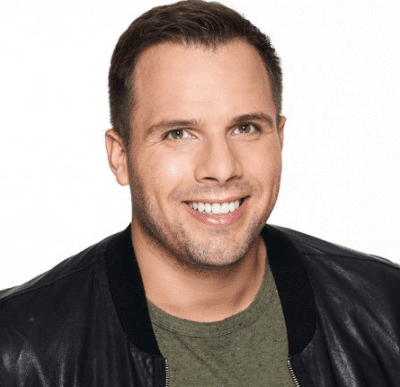 Showbiz reporter, Dan Wootton, joins digital-only station, talkRADIO, every Sunday from 1-4pm. The new show will feature a mix of celebrity interviews and gossip, news of the day, and public phone-in topics. Dan will host the new show, called Dan’s Dilemmas, with Dr Linda Papadopoulos to ask listeners to air their problems and receive advice from a team of experts. Dan is a former Showbiz Editor for the News of the World and has run the ‘Bizarre’ page in The Sun for the last few years. Earlier this week he was named Showbiz Reporter of the Year at the Society of Editors’ Press Awards.